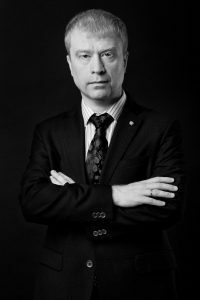 Michał Barański is an attorney at law specializing in labour law, construction law, civil material and procedural law. 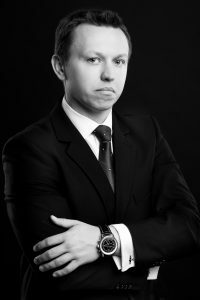 At the Laws Office, he is specifically responsible for representing business entities and individuals in court cases.Michał Barański is a graduate of the Law Faculty at Warsaw University and the British Law Centre. He is a doctor in the field of jurisprudence. He lectures legal trainees at the Warsaw Bar Council on labour law, civil law and bankruptcy law, civil procedure and administrative law. He also an examiner during the Bar exam. Piotr Dudek is an attorney at law specialising in real estate law as well as intellectual property law. He is professionally engaged in real estate market transactions, especially concerning commercial space, in providing day-to-day legal services for shopping centres as well as provides professional advice regarding intellectual law protection in area of publishing, FMCG or hi-tech sector. Piotr Dudek is also experienced in providing legal services for defence/aerospace sector. He took part in consulting the Department of Offset Programmes of the Polish Ministry of Economy. 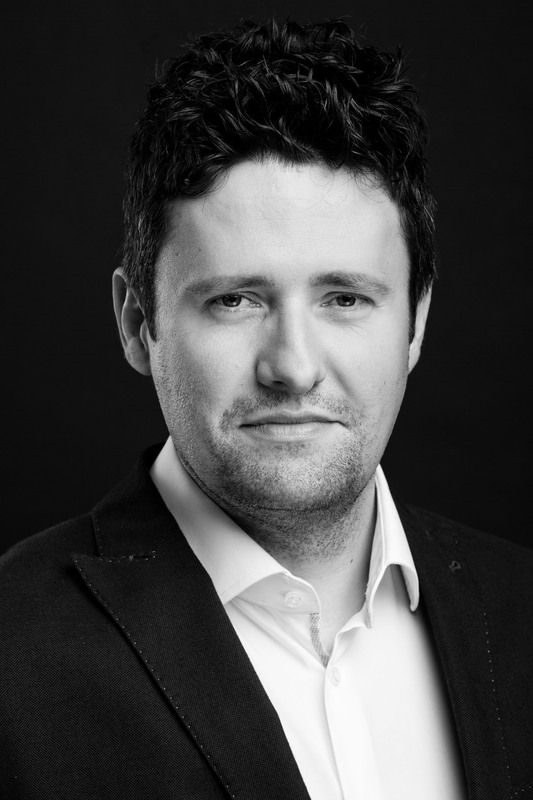 Piotr Dudek is a graduate of the Law Faculty at Warsaw University and the British Law Centre. He is an LL.M. in IP law at Queen Mary University of London. He is a member of the Warsaw Bar Chamber. 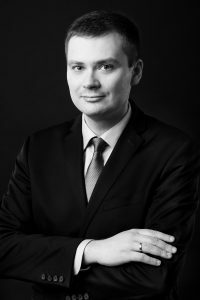 Marcin Osiński is an attorney at law specializing in civil and administrative law. He is professionally engaged in the representation of business entities and individuals in lawsuits, in particular related to real estate, and representation of individuals in family law cases (divorces, divisions of assets, alimonies). He also provides aid in administrative and court-administrative proceedings concerning real estate as well as disputes between health service providers and National Health Fund (Narodowy Fundusz Zdrowia) regarding provision of health services and performance of health services contracts. He has also long-lasting experience in providing day-to-day legal services to entrepreneurs. Marcin Osiński is a graduate of Law Faculty at University of Warsaw. He has been a laureate and a participant of numerous oratorical competitions. He is a member of the Warsaw Bar Chamber. Bolesław Rycerz is an attorney at law with a long-lasting expertise specializing in litigation. He represents business entities and individuals in court with respect to commercial law, with emphasis on litigation resulting from construction works and disputes related to real property. He also represents individuals in cases involving civil law, penal law and labour law. He also performs day-to-day legal assistance to business entities. Bolesław Rycerz is a graduate of the Law Faculty at Maria Skłodowska-Curie University in Lublin. He is a member of the Warsaw Bar Chamber.